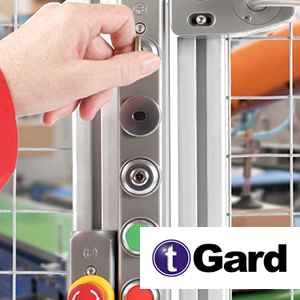 Fortress Safety Interlocks for all Industries, protecting people, Industry and Productivity. 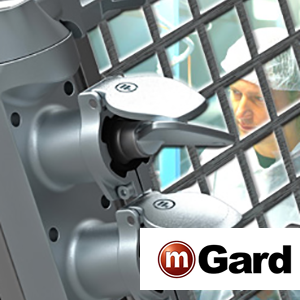 Safety Interlocks are suitable for applications across a wide industrial base including power generation and distribution, steel, automotive, recycling, building materials, pharma, food and beverage, robotics and palletisers. Fortress is the interlock company that offers reliable, cost effective customised solutions. 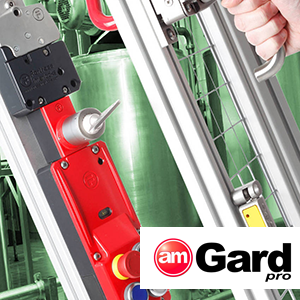 Our product portfolio includes trapped key interlocks (mGard), heavy duty safety gate switches, with and without guard locking (amGard Pro) and standard duty interlocks with in-built control functionality (tGard). Non Contact Switches (amGardnct) + Steel modular gate switches (amGardS40). All product ranges are compliant with the latest machinery safety standards and independently approved by TUV.